As a Charlotte Mason educator, nature studies is something that our whole family enjoys, which makes it very easy to introduce to preschoolers (or before) for us, but I'm aware that this isn't the case for many families. I would love to share with you tips that you can use to introduce your preschoolers, or older children (even yourself) to nature study. Go outside together often – This is something many families already do. 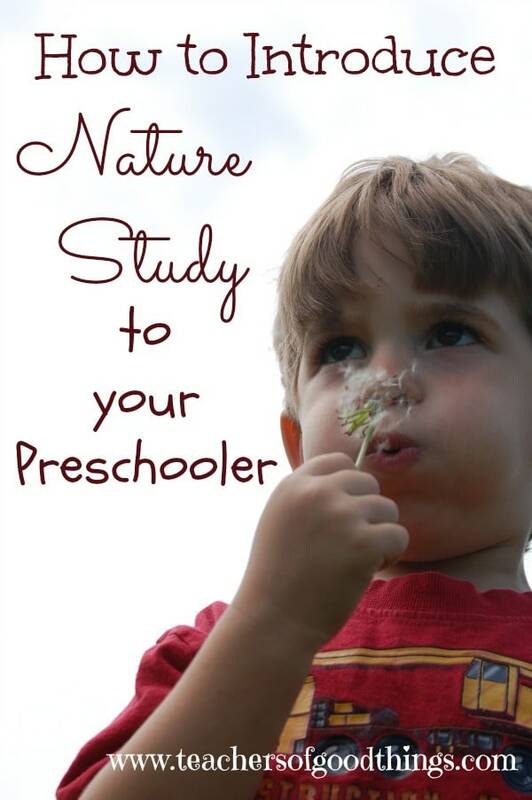 However, when introducing nature study you will need to help draw the attention of your preschooler to the nature around him. Get excited over the little things – When the preschooler is first learning the skill of nature study, they aren't really sure what to look for, but the love the idea of exploring and discovering. Take advantage of this developing skill and praise even the simplest thing that is pointed out. Introduce the names of what is being discovered – If you already know the name of what is being discovered, be sure to use the real name of the item. Repeat it often during this nature study and through out the day. I will never forget when I was teaching my third child (now 10) about the wild flowers we were finding on our nature walk. One of them were ‘Forget Me Nots', which he repeated several times. Several hours later, I showed him one that we pick and asked him what it was, he quickly said, “Remember my name!” – Priceless, I know! Dig deeper into what you have discovered – Sometimes, you will discover something that you either do not know or want to learn more about. This is the perfect opportunity to take a trip to the library and find great living books to aid you in digging deeper into the world around you. 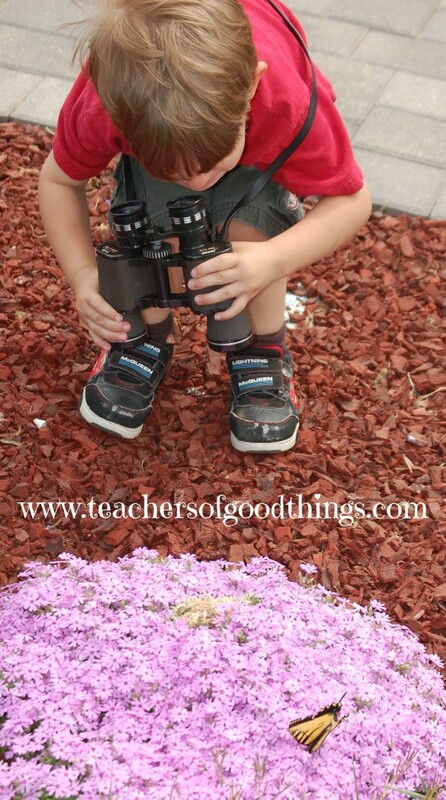 After introducing nature study to your preschooler, you will want to allow them to begin to direct their own observation. I love to just sit and watch my children explore, discover and learn from the wonders of nature all around them. Nothing is more precious to me, as having my young children be able to see something in its natural habitat and be able to identify it quickly. Would you like to receive a FREE 100+ pages of Charlotte Mason lesson plans that I created? If so, you can download it from my other blog, The Charlotte Mason Way. 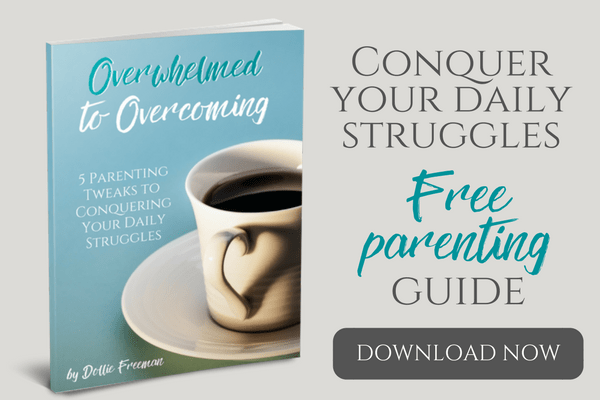 I only share about this method of education on that site, but I'm making it easy to get the free offer while subscribing to the content there. 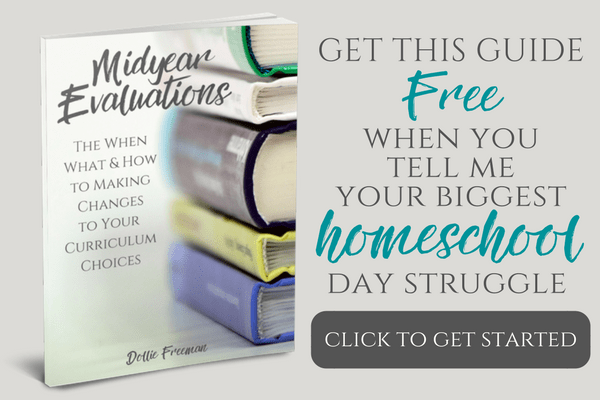 Just click here to get The Charlotte Mason Lesson Plan Bundle Volume 1 for FREE in your inbox.